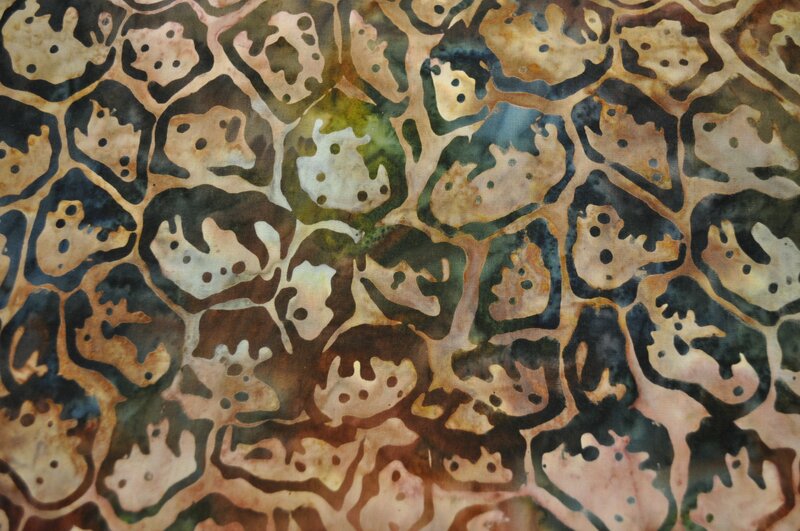 Dark green/brown tan rock-like design batik from the Kalahari 5 collection from Lunn Studios for Artisian Batiks. Distributed by Robert Kaufman. 100% combed cotton batik. 44'' wide.